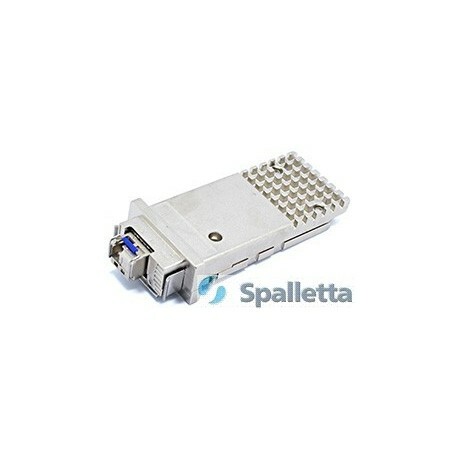 Spalletta BIDI X2 series transceivers are designed for bi-directional 10G serial optical data communications such as IEEE 802.3ae 10GBASE-BX by using 1330(1270nm) transmitter and 1270(1330) nm receiver. 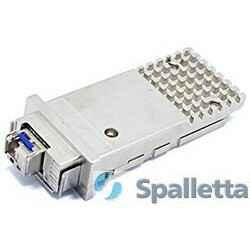 The transceiver consists of two sections: The transmitter section uses a multiple quantum well 1330(1270) nm DFB laser and is a class 1 laser compliant according to International Safety Standard IEC 60825. 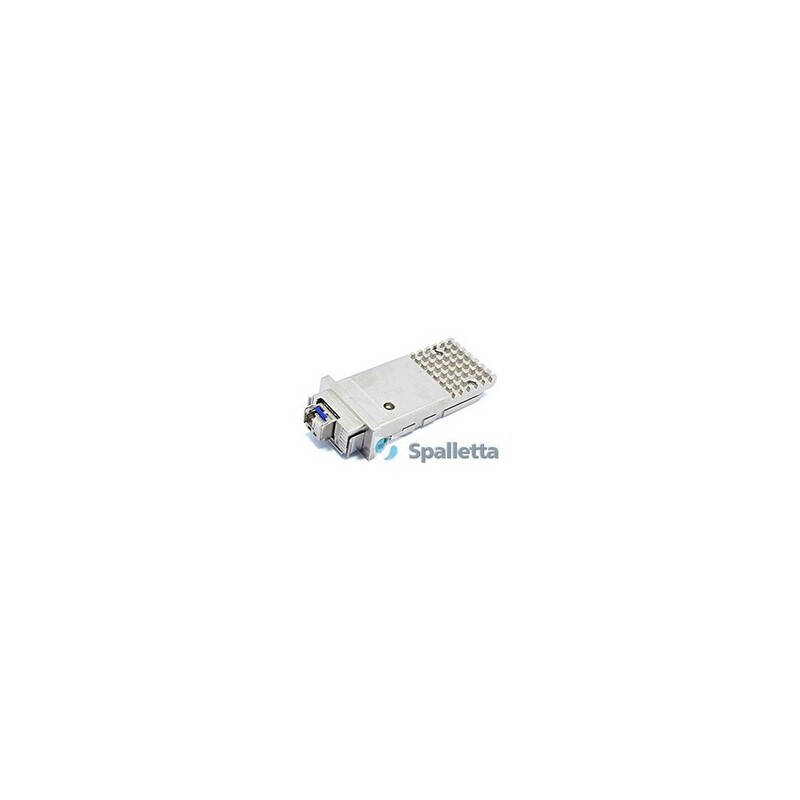 The receiver section uses an integrated 1270(1330) nm detector preamplifier (IDP) mounted in an optical header and a limiting post-amplifier IC.